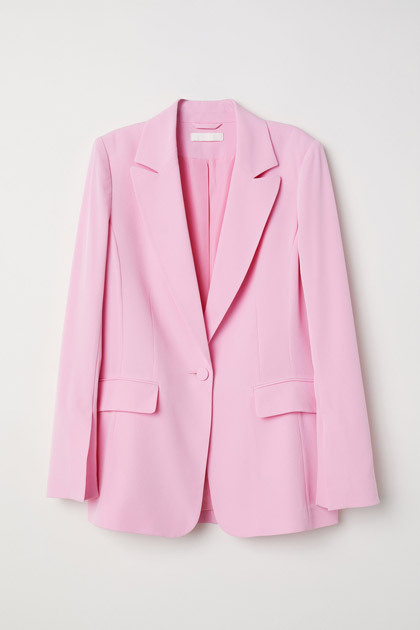 The surge of the power suiting trend has given way to different brands creating more and more oversized blazers in different prints, materials, and colors, making them fit to be worn beyond the boardroom. 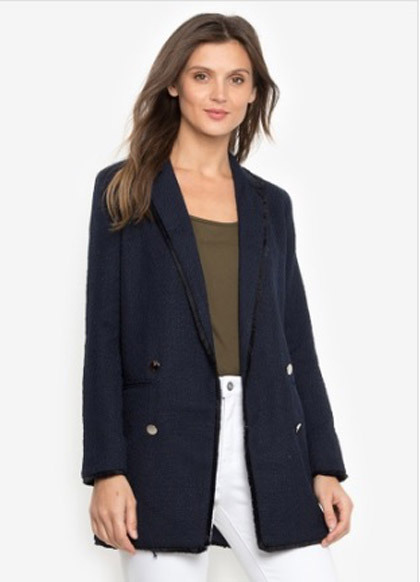 Equally cozy as a granny cardigan but 10 times better when it comes to style, the blazer is the outerwear to be seen in this season. 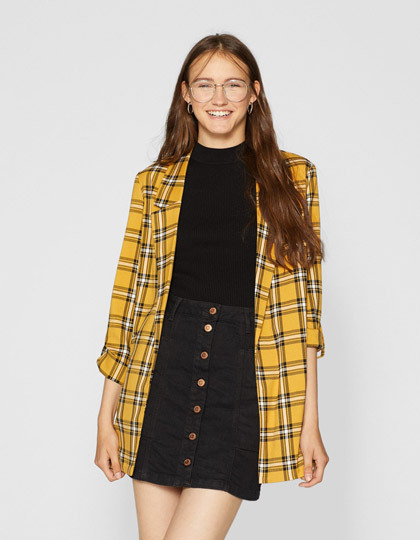 Wear plaid for a Cher Horowitz vibe. 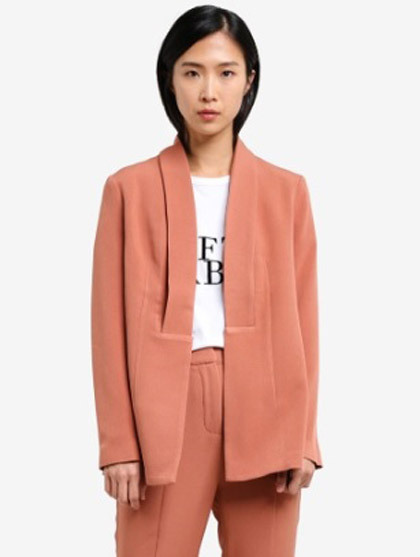 Soften the look of a structured jacket by getting one in a pastel color, like millennial pink! 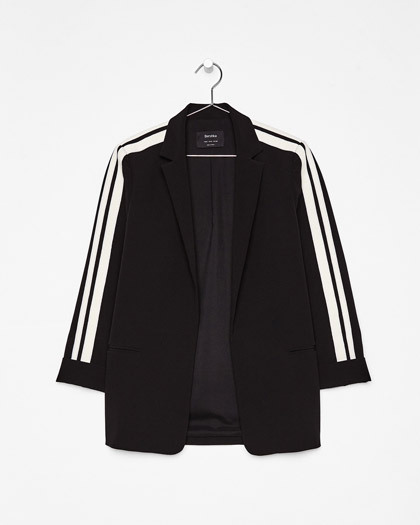 Buy a blazer with unexpected details. 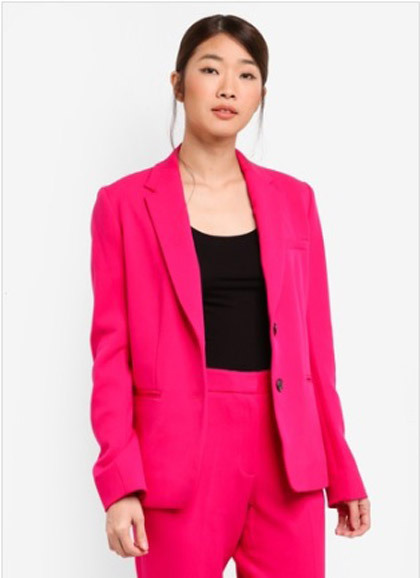 The soft fabric of this blazer has bed weather written all over it. Stand out in a sunny yellow corduroy blazer. 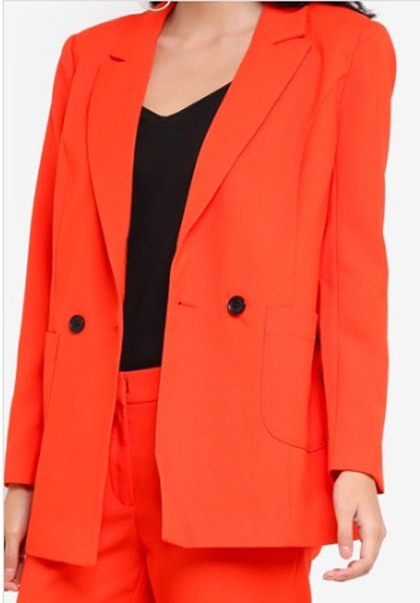 Opt for a pantsuit in a bright color to inject fun in power dressing. 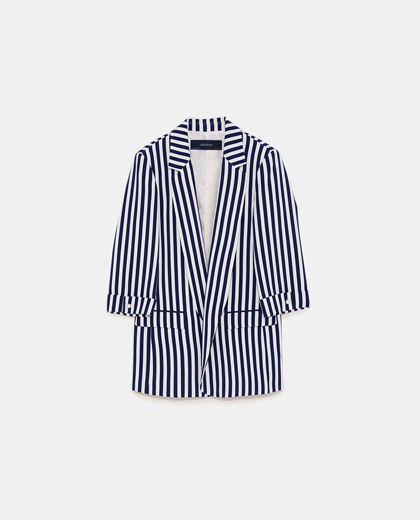 Buy a striped blazer—it will never go out of style! 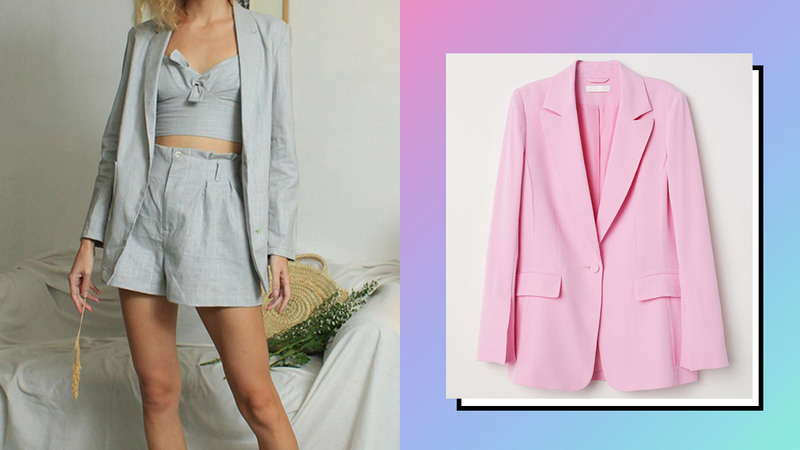 Pastel blazers in linen are perfect for the Manila weather. 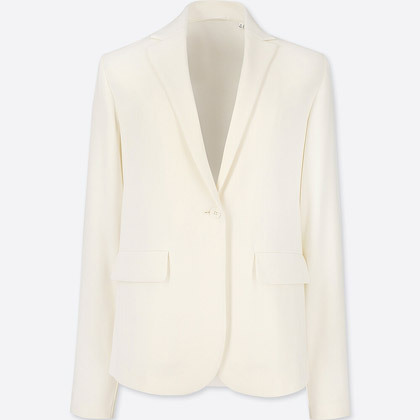 Look instantly put-together with a white structured blazer. 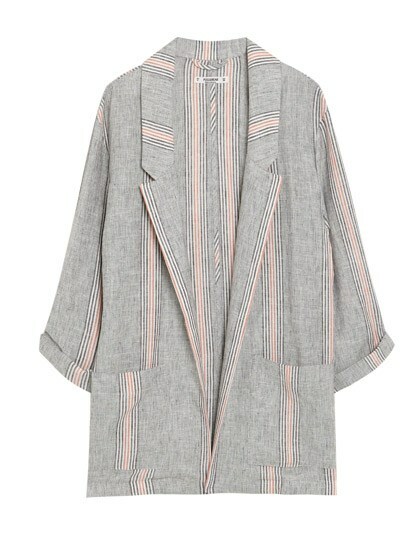 Get a printed blazer in a muted color so you can pair it with almost everything. Choose a red jacket for date night! Update your look with a shawl collar. Tweed will keep you warm and dry when it starts to really pour.